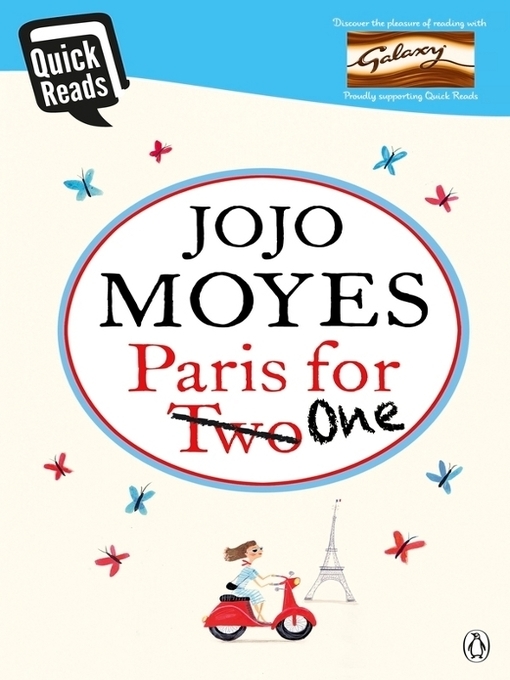 I really like JoJo Moyes and the way she writes. This is a quick read only 96 pages, which I managed to read in 20 minutes. I flew through this book and really enjoyed it. I found the story absorbing and I loved Nell the main character. Lovely light hearted fun definitely served best with a cup of tea and a bar of galaxy.